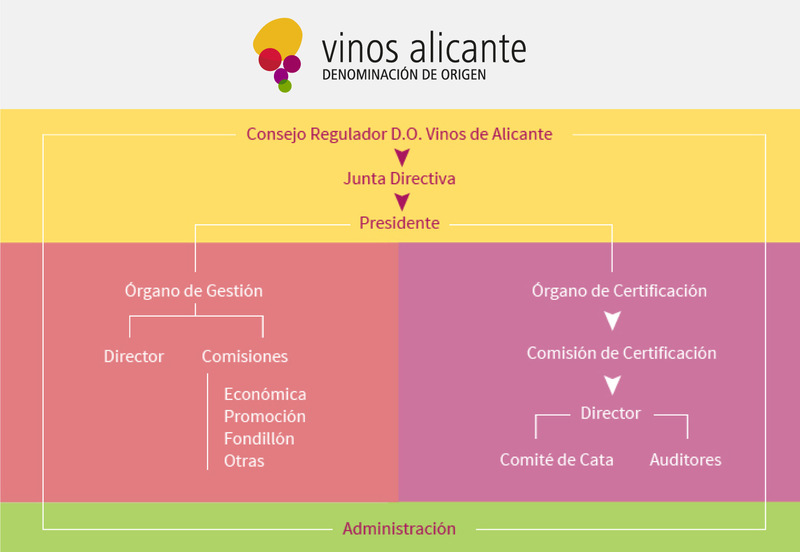 The Wines of Alicante Designation of Origin Regulatory Board is governed by a Board of Directors headed by the Chairman, who is the legal and institutional representative in all the Regulatory Board’s dealings with other bodies, organisations and institutions. 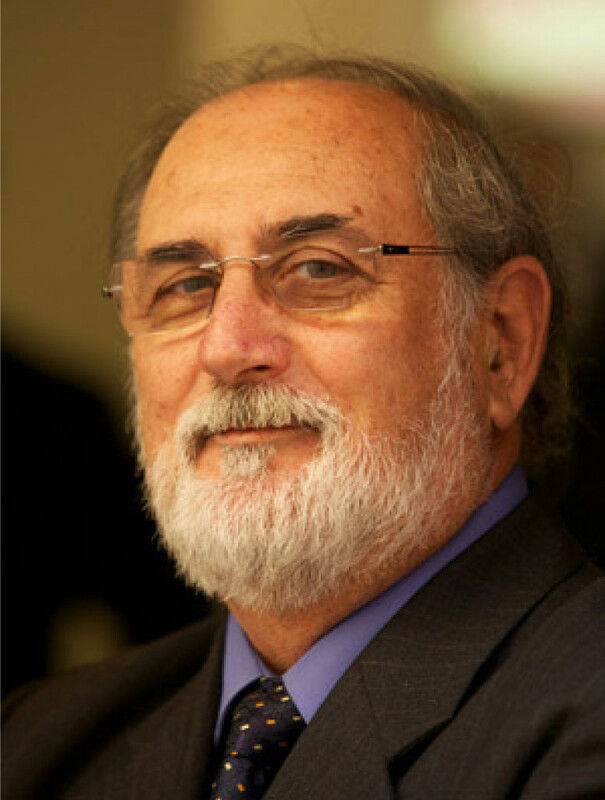 The current Chairman of the Wines of Alicante Designation of Origin Regulatory Board is Mr. Antonio M. Navarro Muñoz. The Management Body comprises a Director and various Commissions, including those of Finance, Promotion and Fondillón. 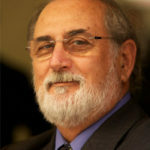 The Certification Body is completely independent and is run by a Certification Commission that works with external agents (such as consumers, for example). It has a Technical Director, Auditors and a Tasting Committee.